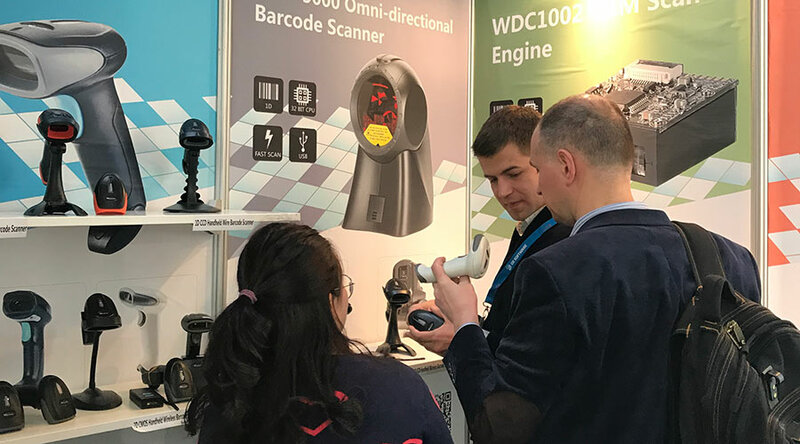 Winson participated in the 2018 German Retail Technology and Equipment Exhibition and winson's barcode scanners were also recognized and supported by many customers.Winson's scanners are suitable for commercial scanning, express logistics. 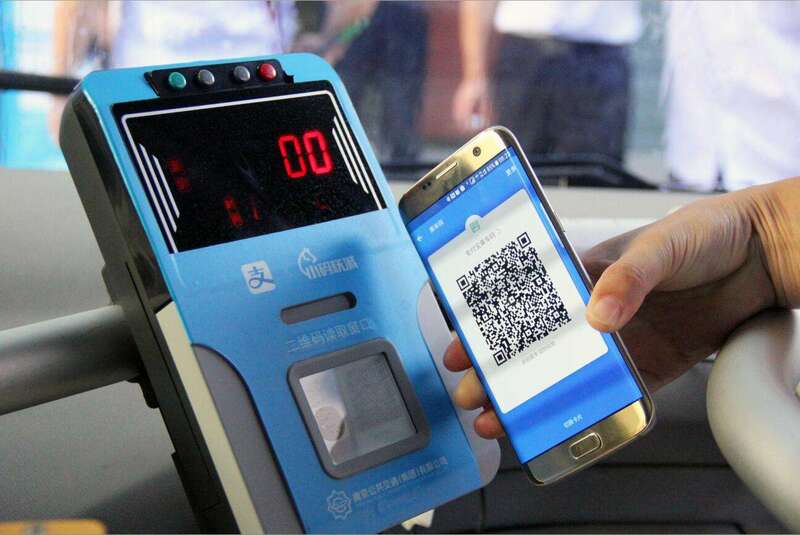 Implementation of real-name system login.GPS intelligent scheduling and regional management functions.So as to achieve the QR code scanning (charging) verification, line planning, voice broadcast and other functions. 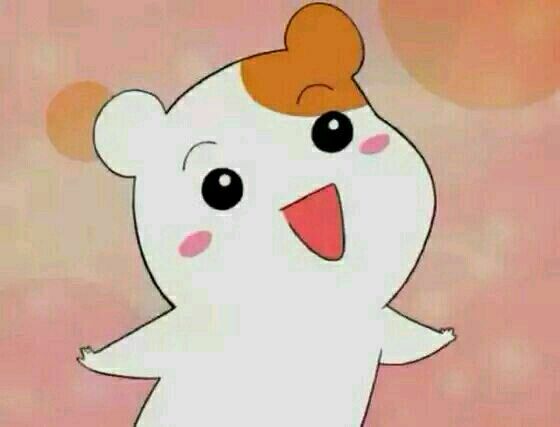 The Winson scanner has a longer depth of field. 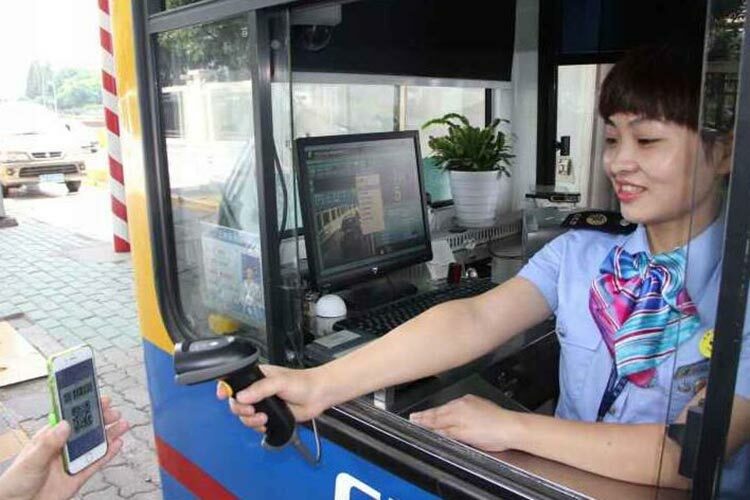 Chargers can hold scanners and pay drivers to pay for two-dimensional bar codes. 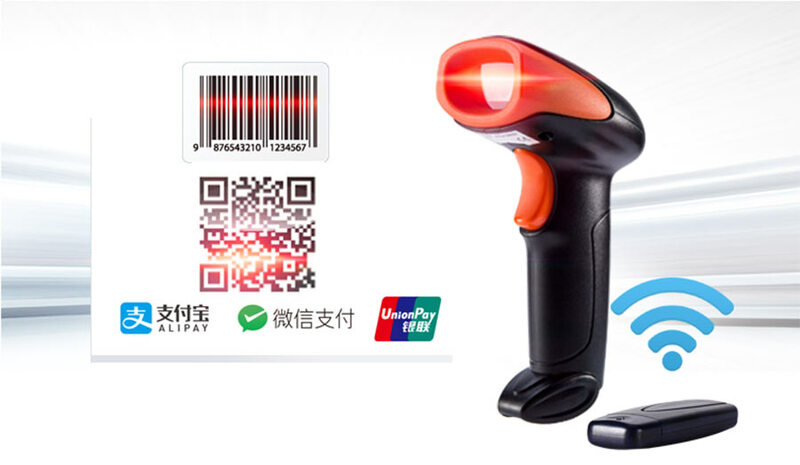 This is quick, easy and simple, eliminating the hassle of checking banknotes . 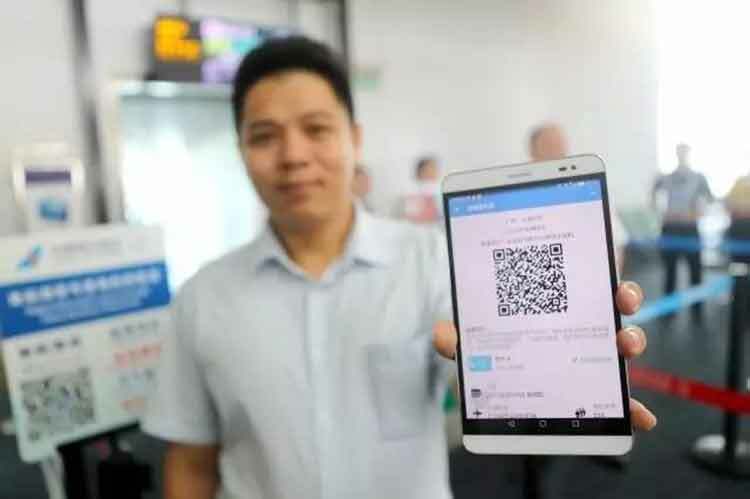 Nowadays, many aviation airports in China have started to register with QR codes. 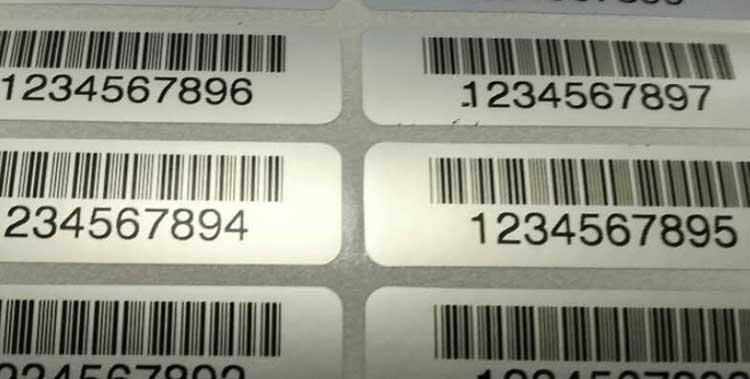 Screen Code, Reflective Material Bar Code, Recommended wnc5080g-usb, WNC-7080g-USB One-Dimensional Image Barcode Scanner. 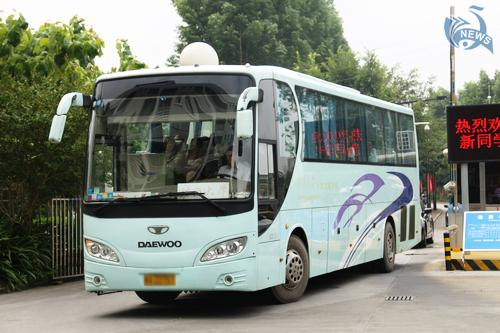 Winson's Sales Team Come To The Persian Gulf, The Commercial Hub Of The United Arab Emirates, Dubai. 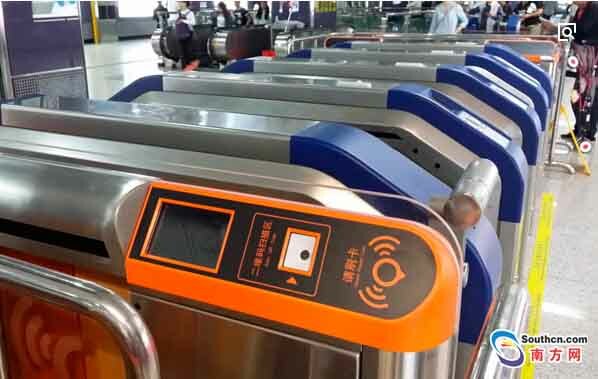 With the popularization of 2d barcode technology, in guangzhou, shenzhen and other big cities, metro station turnstiles upgrading project is undoubtedly another important move to facilitate public travel.